Feedly is a feed reader service. how often does it poll? Users — who uses Feedly.com? Advocacy: we should test whether any of the following are supported (e.g. like Woodwind does! ), and if not, ask them to! Micropub to like or bookmark items in feeds, and have those actions be posted to your own site. Feedly native app on Android (and iOS??) does not load anything when offline. So one cannot read posts even tough they had been previously downloaded. Upon loading it with JS, there's no reason the static logged-out content there couldn't be served directly from the server. gRegor Morrill: I had a friend report that the spaces around links in my feed were being collapsed, and the inline style for a striked-out word did not come through. 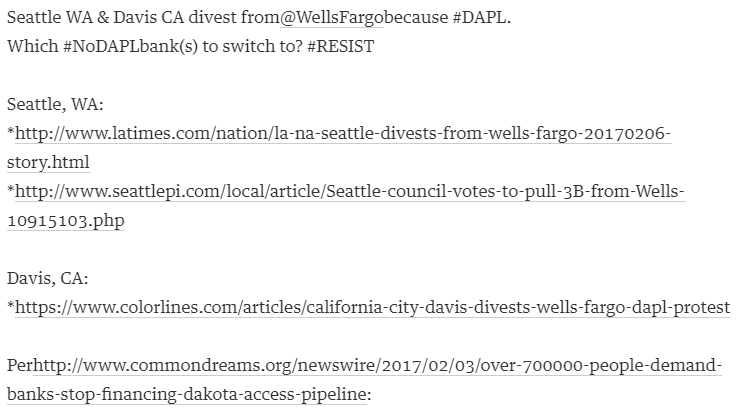 Testing with Tantek Çelik's feed also shows the collapsed whitespace around links. "Sorry! 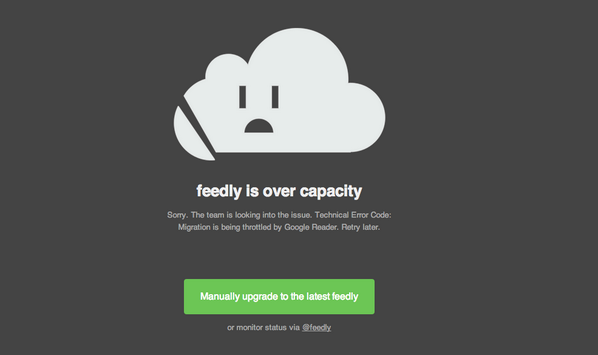 Feedly will be back soon. See blog.feedly.com for more information." This page was last edited on 22 November 2017, at 11:36.